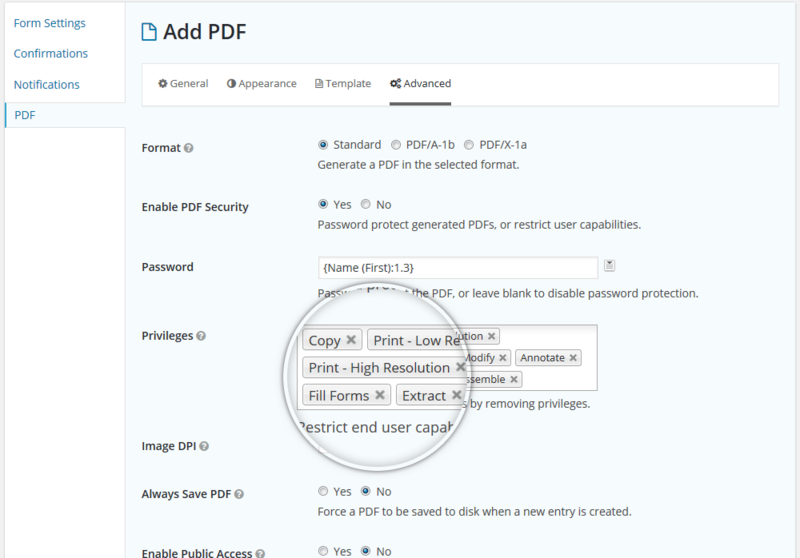 Gravity PDF is the ultimate self-hosted solution for dynamically creating digital PDF documents using Gravity Forms and WordPress. Out of the box you receive four highly-customisable PDF designs. 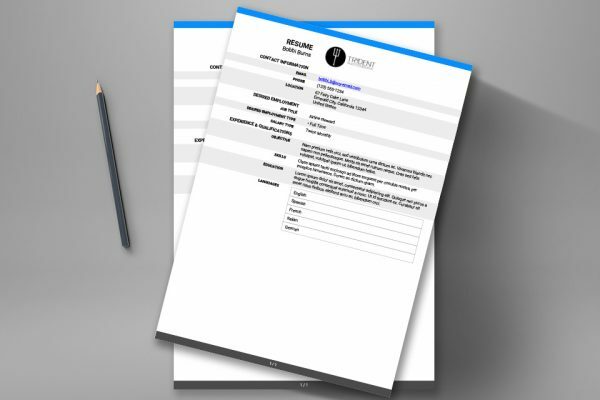 Within seconds, you can personalise the look and feel by adding your company logo, header, footer, paper size / orientation, font, colour and size. If these designs don't suit, select a new one from the Template Shop, go bespoke, or build your own. 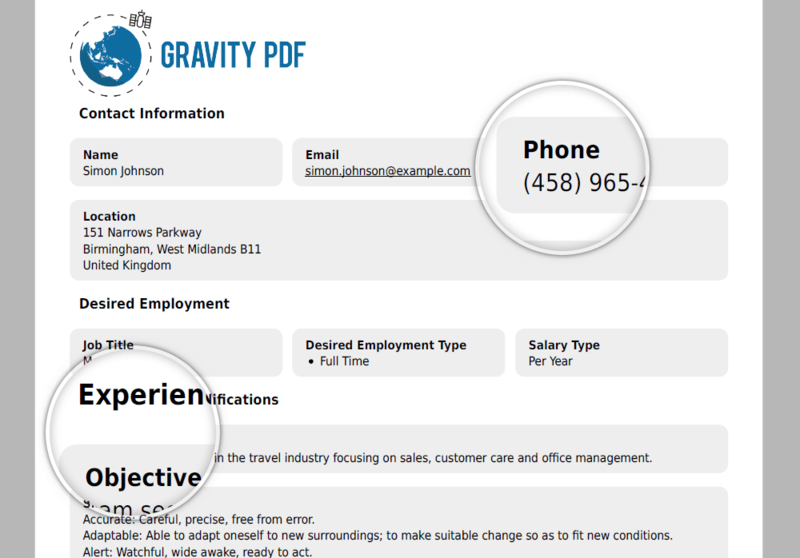 Gravity PDF can automatically email the PDF to both the admin and the user as soon as the form is completed. Try combining this feature with one of Gravity Forms payment add-ons to delay the email until the payment is complete. 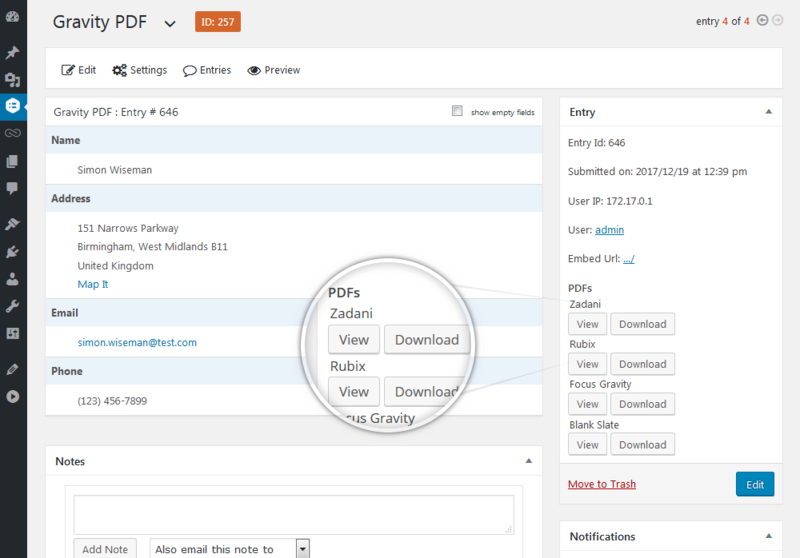 Gravity PDF generates PDFs on your web server, so no third-party service receives your data. We've strong security in place protected these documents, and the plugin is GDPR-compliant for our European friends. 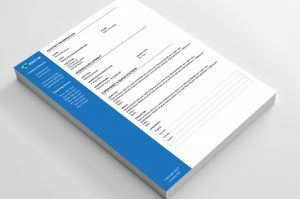 Sabre provide focus for both the user info and business details and can be purchased from our template shop. 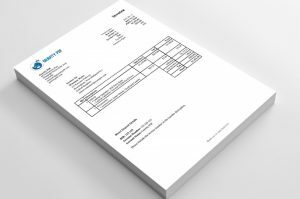 Cellulose is a universal PDF template that displays your form data in a slim two-column table-based layout and can be purchased from our template shop. Barot’s letterhead-style design offers a full-width header and footer and can be purchased from our template shop. 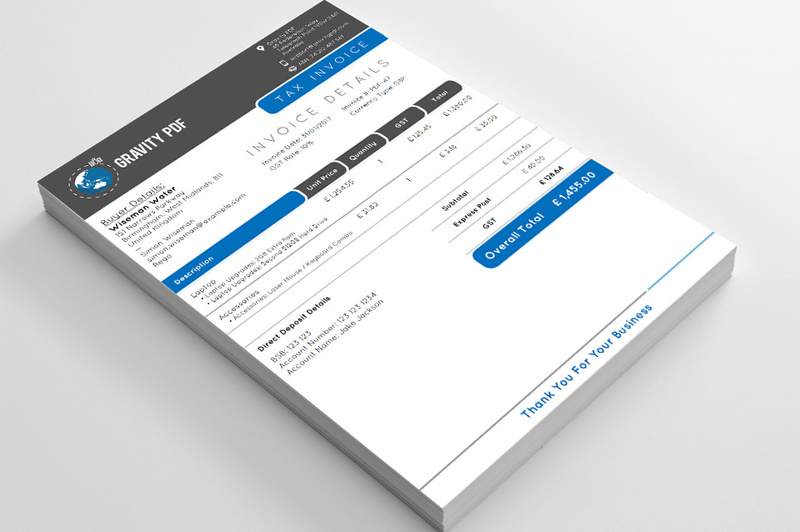 Use Invoice Classic to automatically generate an invoice using product data. It can be purchased from our template shop. 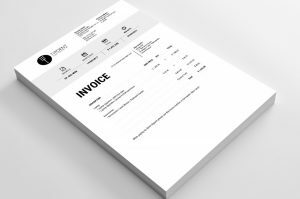 Use Invoice Aurora to automatically generate an invoice using product data. It can be purchased from our template shop. General a letter with Formal Letter, available from our template shop. General a letter with Business Letter #1, available from our template shop. General a letter with Business Letter #2, available from our template shop. 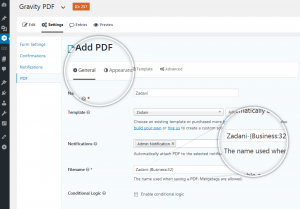 There’s no third-party APIs needed when generating your PDFs. That means no monthly fees or rate limits. 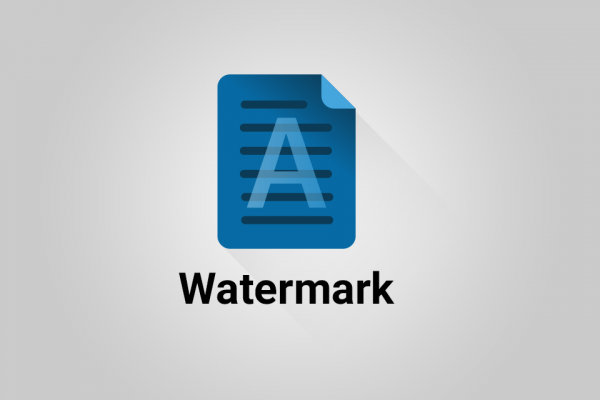 You control the software and the documents it generates. We support all languages, including complex symbol-based languages like Chinese and Japanese, as well as Right to Left (RTL) languages including Arabic and Hebrew. You can also install your own fonts. 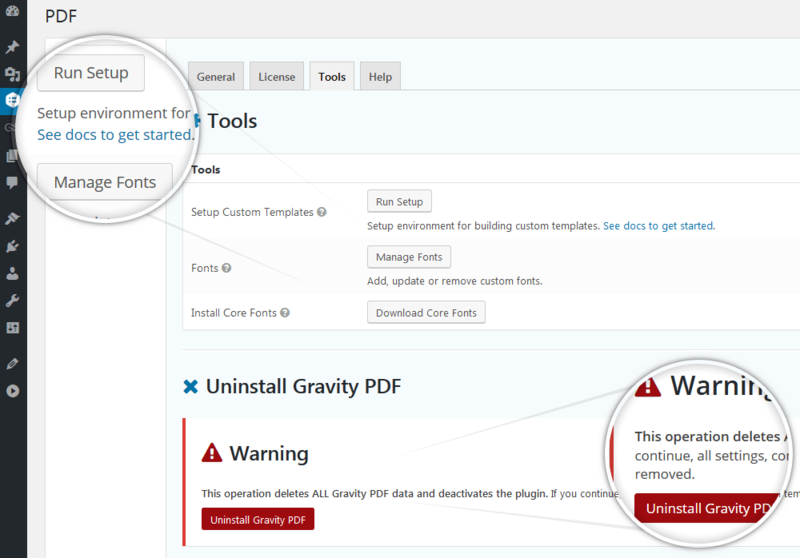 Using Gravity Forms’ developer-licensed payment add-ons – like PayPal, Authorize.net or Stripe – you can restrict access to the PDF until after a payment is captured. 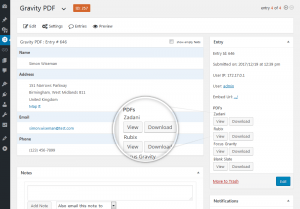 Gravity PDF has deep integration with the popular automation plugin Gravity Flow. 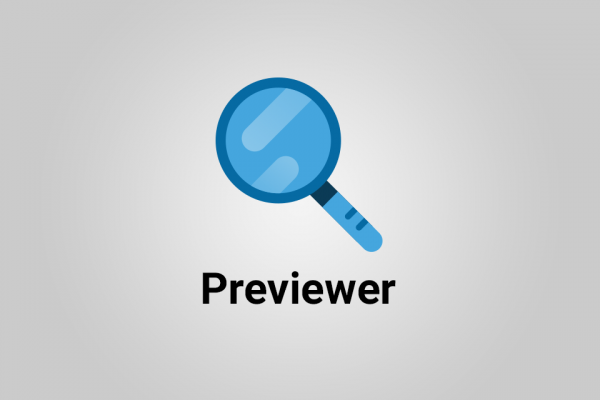 Email multiple PDFs at any point in a workflow, or use the Previewer add-on with the User Input step to allow users to review contracts or digitally sign. The robust documentation has everything from basic install instructions to advanced developer how-to guides. Our friendly team is also on hand to provide FREE general support. 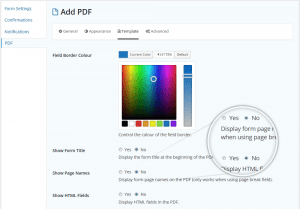 PHP, HTML and CSS come easy? 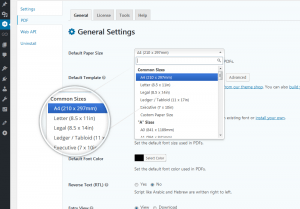 You’ll find creating your own PDF templates a breeze. If not, we offer a Bespoke PDF services tailored just for you. 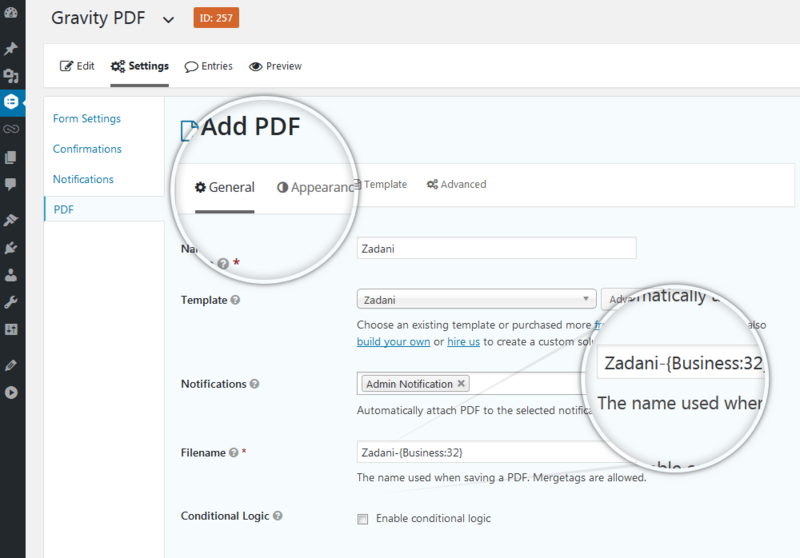 We can even auto-fill existing documents! 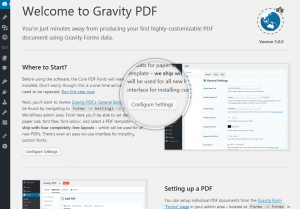 Gravity PDF is licensed under the GPLv2 and the source code is freely available to view, download, fork and modify on GitHub. Community contributions are welcome! or new templates to alter the layout of the generated PDFs. What people love about Gravity PDF! 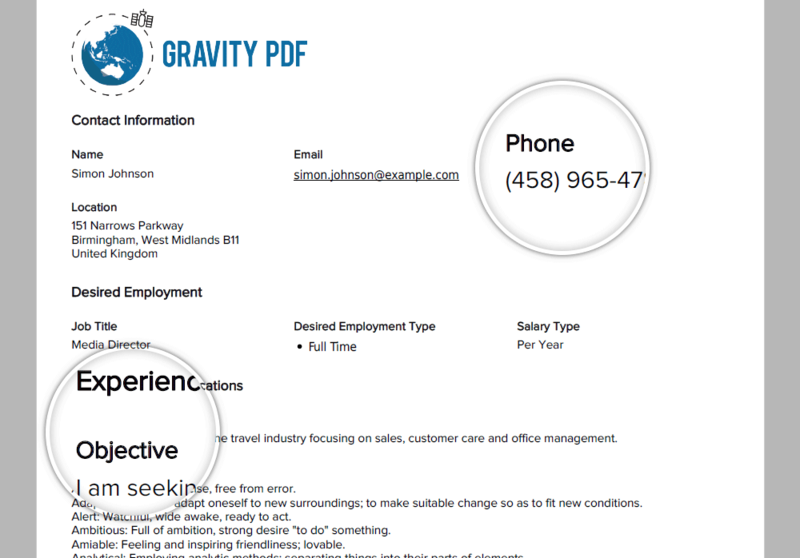 I have used Gravity PDF several times in the past four years and every experience has absolutely been the best ever. The best customer service, the best turn around, the best resulting PDF. They make the process so easy that’s it’s actually a pleasure. This is truly a stunning piece of software. The amount of work to make this happen has to be in the 1000’s of hours. It just works. I didn’t read any documentation either and I had it up and running with two forms in about 20 minutes. It does exactly what it says it does, and with great ease of setup and execution. Thanks so much for offering such a great product! 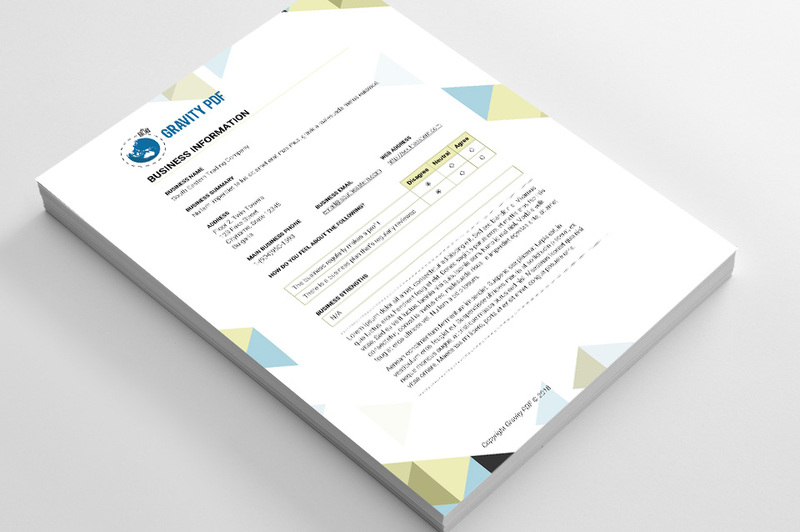 This plugin helps us to get in contact with our users by generating a PDF report. High quality plugin. This is awesome. 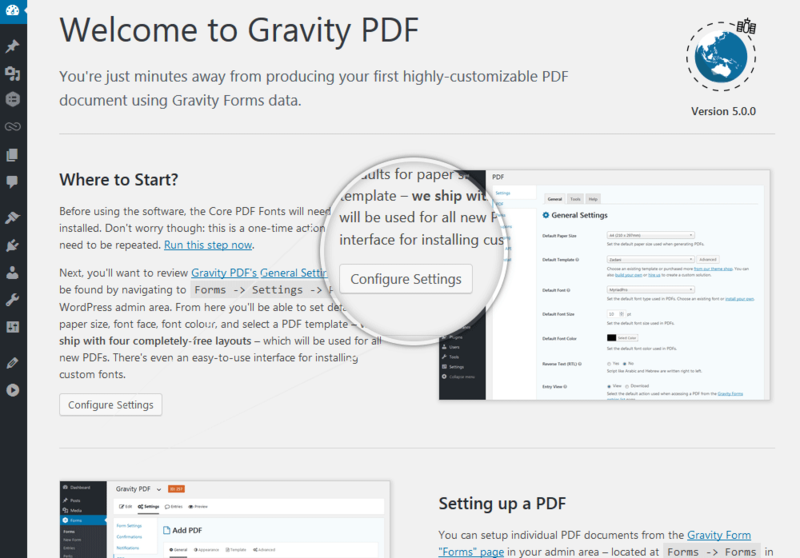 Gravity PDF is well made. 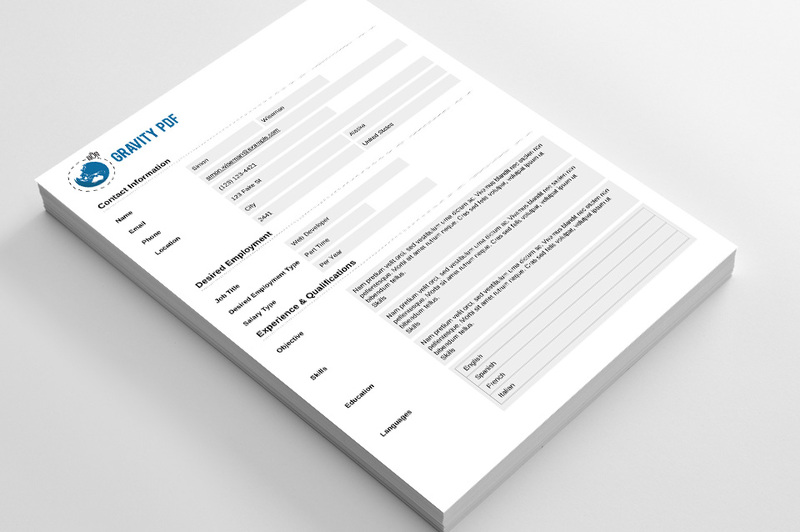 It is easy to use and integrates well with Gravity Forms. 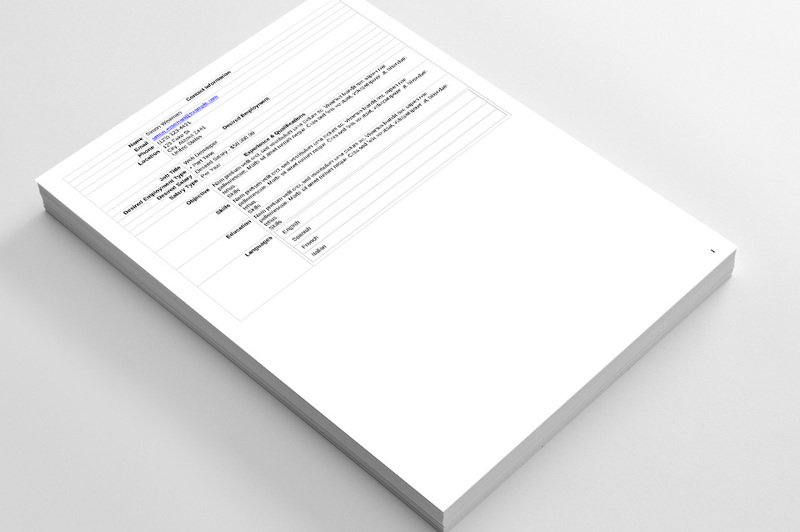 I have made a custom template using the documentation provided on their website. Super happy with the result. 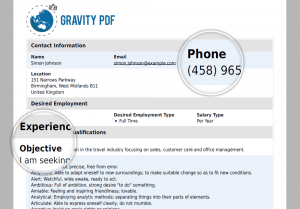 I’m using Gravity PDF for B2B applications and I have been incredibly happy with how easy the plugin is to use, how fast the PDFs are generated, and the great service for the add-ons and custom templates that I’ve purchased. 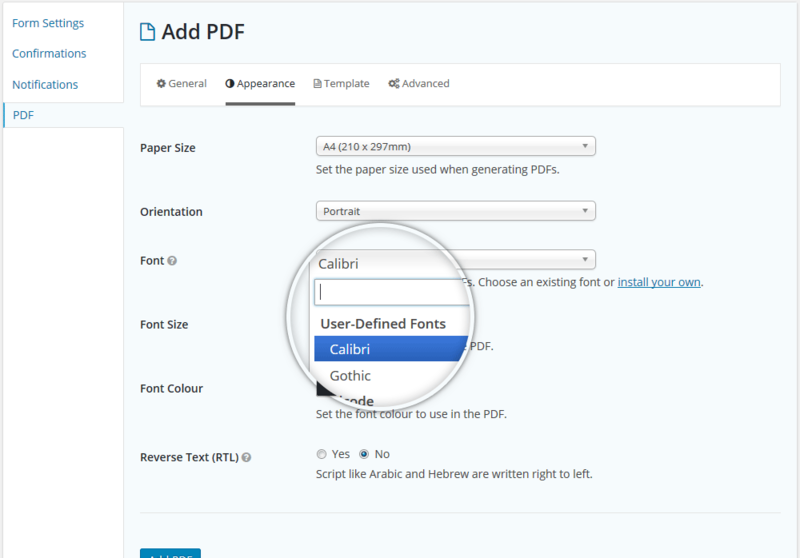 This is a must have plugin when using pdf in GF. 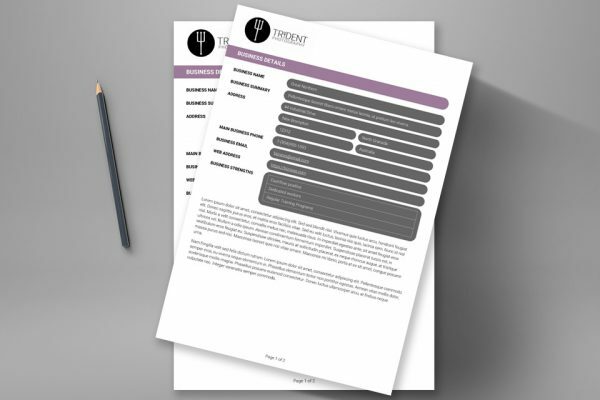 It is free but be sure to take a look at the nice templates! How much does Gravity PDF cost? 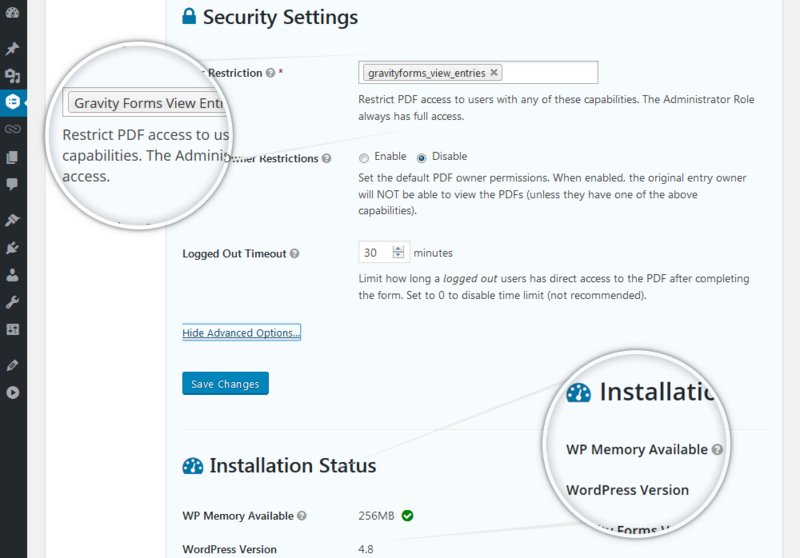 The software itself is completely FREE and can be downloaded from WordPress.org. 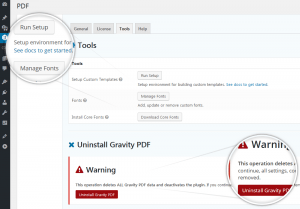 However it does require you have the latest version of Gravity Forms installed (Gravity Forms is a premium WordPress plugin with prices starting from $59USD). 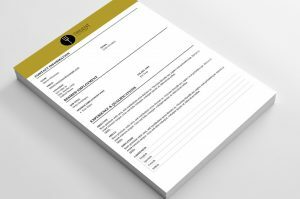 Which Gravity Forms license do I need? 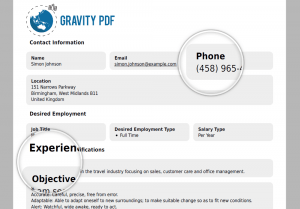 Gravity PDF works with any Gravity Forms license and supports all official Gravity Forms add-ons. 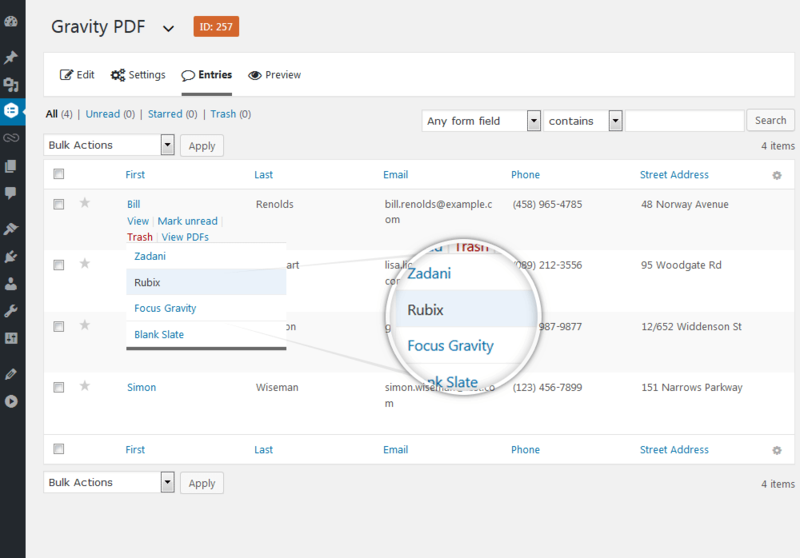 If you can afford it, the “Developers” license gives you full access to all Gravity Form add-ons and priority support. It’s a great investment. Who develops and maintains the plugin? Gravity PDF is built, maintained and supported by Blue Liquid Designs – a small Australian-based business that has been working with WordPress and Gravity Forms for over six years. 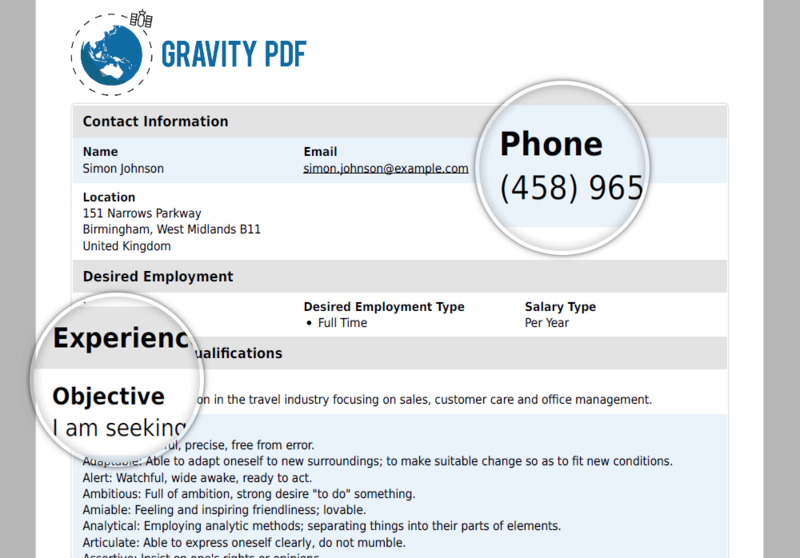 We offer free general help and support for Gravity PDF via email. 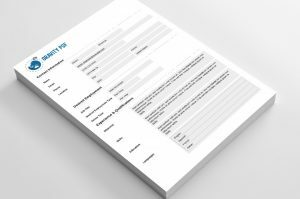 Users who purchase from the online store or our Bespoke PDF service receive premium priority support. What are the hosting / software requirements? 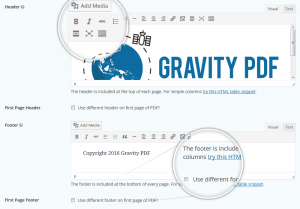 We support the current and previous major release of both WordPress and Gravity Forms (but we recommend using the latest stable versions). You’ll also need to be running PHP 5.6 or higher (we recommend PHP7.1+) and have at least 64MB of WP Memory (128MB+ recommended). There are a few specific PHP modules that are also required, but they’re usually on by default. 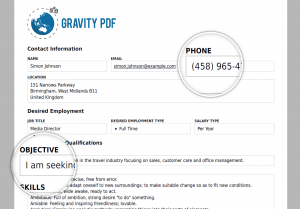 What relationship exists between Gravity PDF and Gravity Forms? In short, there is none. 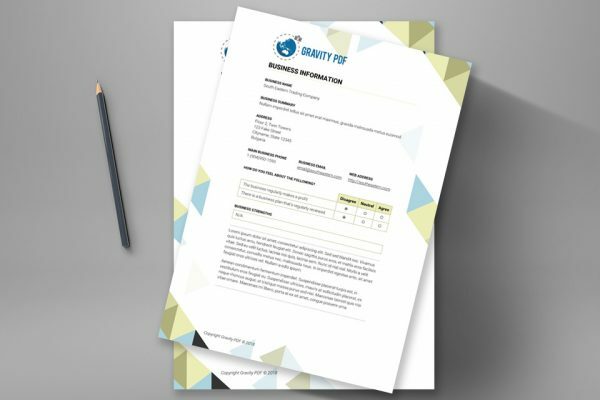 While Gravity Forms and Gravity PDF work together seamlessly they are maintained by two completely separate and independent companies. 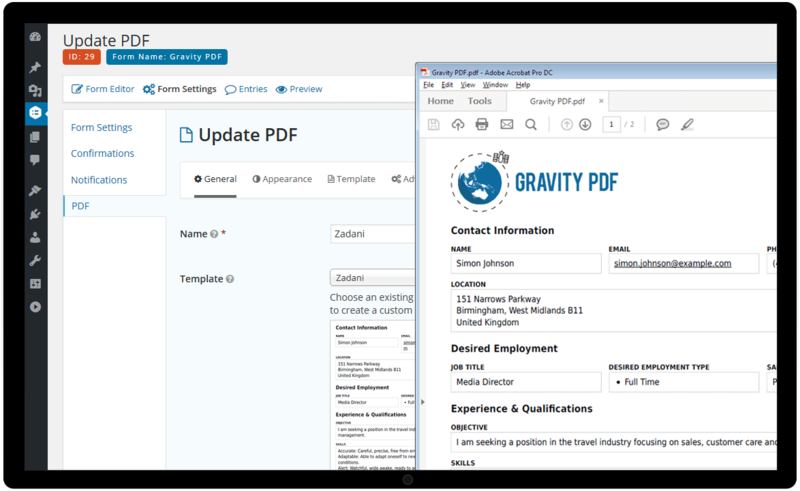 Gravity PDF is a third-party add-on for Gravity Forms and because of this the Gravity Forms team will NOT provide support for Gravity PDF (you’ll need to get in touch with our friendly support staff). The software is free. How do you make money? 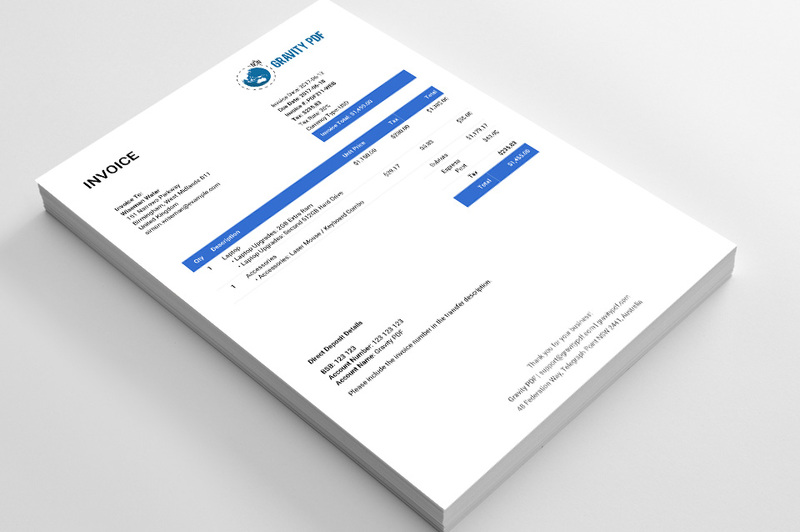 We sell premium add-ons, templates and offer a Bespoke PDF services to generate our income and allows us to continue developing the free version of Gravity PDF. 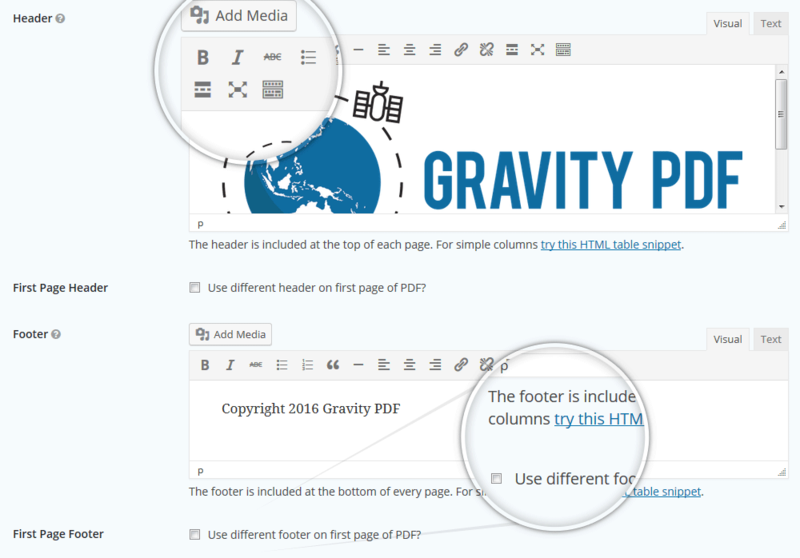 Is Gravity PDF compatible with third party add-ons like GravityView and Gravity Flow? 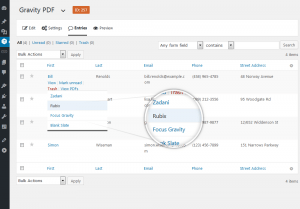 We try to ensure compatibility with other third party add-ons and support GravityView, Gravity Flow and Gravity Perks. 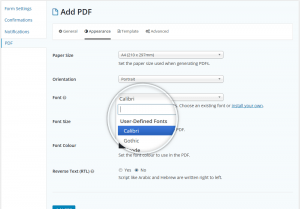 Can I auto-fill existing PDF documents with your plugin? Can I generate multiple PDFs from the same Gravity Form? Yes. 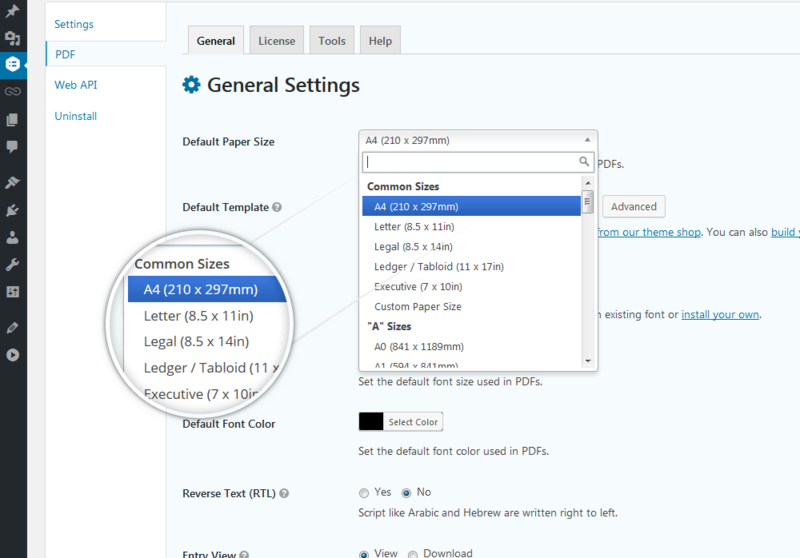 You can configure as many PDFs as you want. 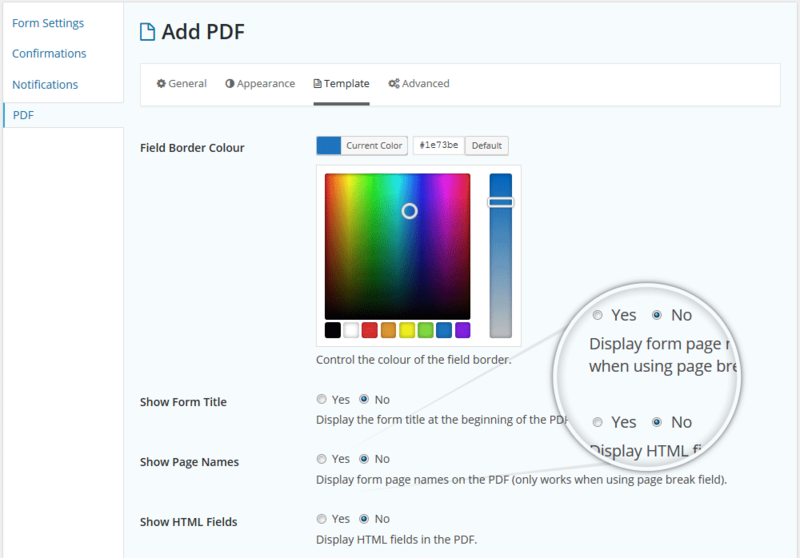 Each form entry will then be able to download all your configured PDFs. 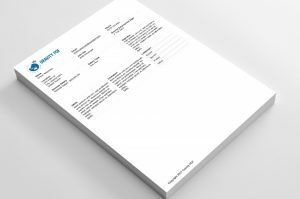 Can I generate a PDF that includes all form entries? No. 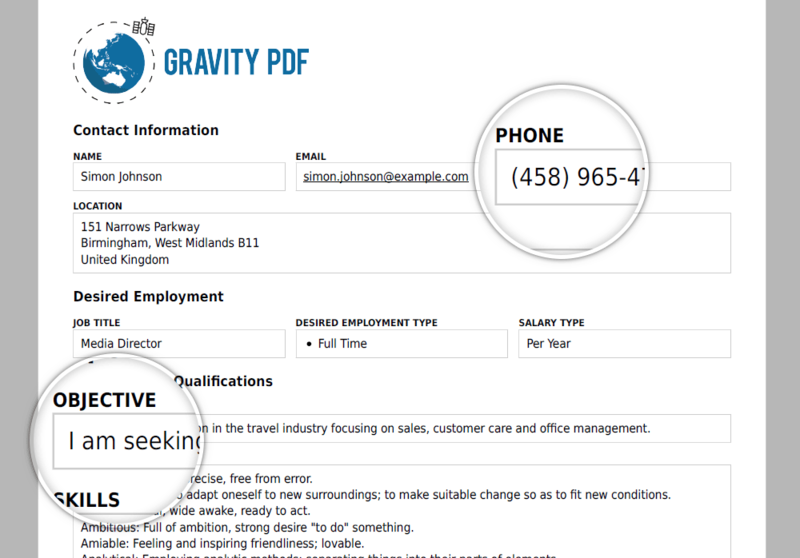 Gravity PDF has a one-to-one relationship with the entries. That is one entry = one PDF. 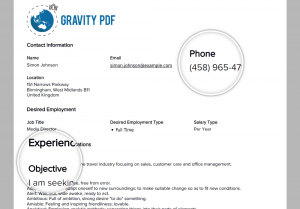 Will Gravity PDF work on sites hosted on WordPress.com? 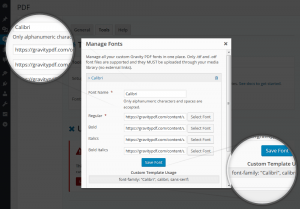 Gravity PDF and Gravity Forms can be installed using WordPress.com’s Business plan. 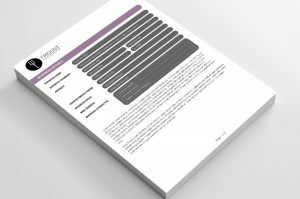 How hard is it to create custom PDF templates? 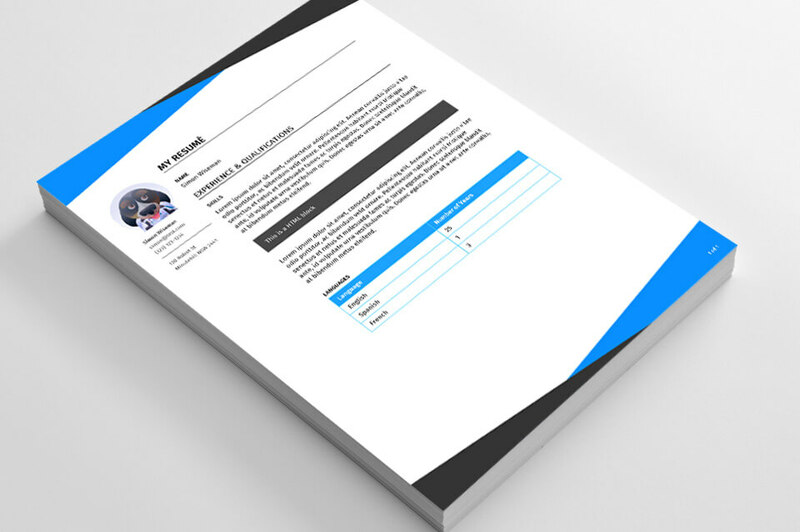 We have extensive how-to guides showing you how to get started, but you’ll still need to be familiar with HTML, CSS and have a little bit of PHP knowledge to create your own PDF templates. If I don’t have the knowledge to create my own templates will you do it for me? Sure. Get in touch with our friendly staff, let us know your requirements and we’ll give you a quote to complete the work.